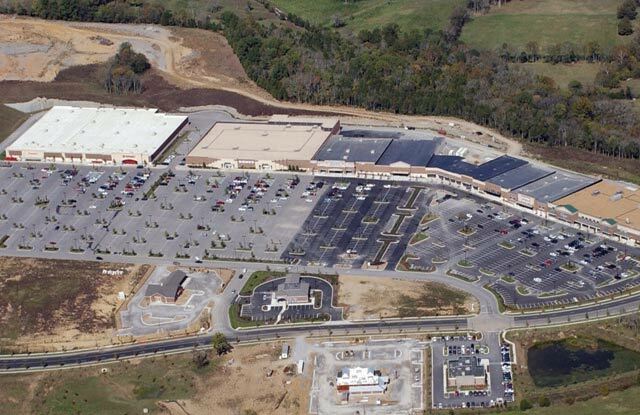 Glenbrook - The Parkes Companies, Inc.
Glenbrook is a 190 acre planned development which includes opportunities for retail and commercial tenants. 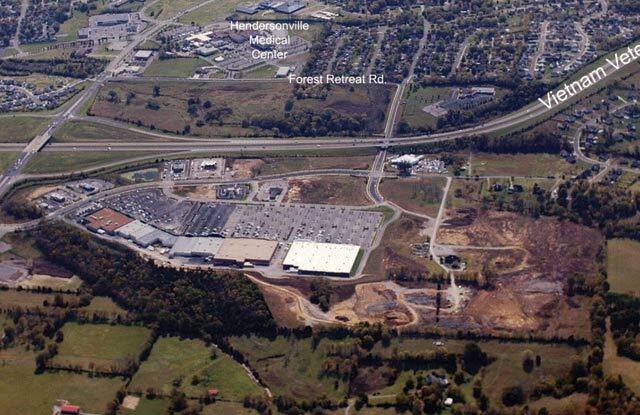 This project included site clearing and development for a retail power center anchored by Kohl’s, Target, and Kroger on the north side of Vietnam Veteran’s Bypass. On the south side development activities included road extensions and improvements for follow on phases of development. Project scope included site clearing, mass excavation, and a rock crushing operation for utilizing excavated stone as roadway base fills material under buildings and site utility work. 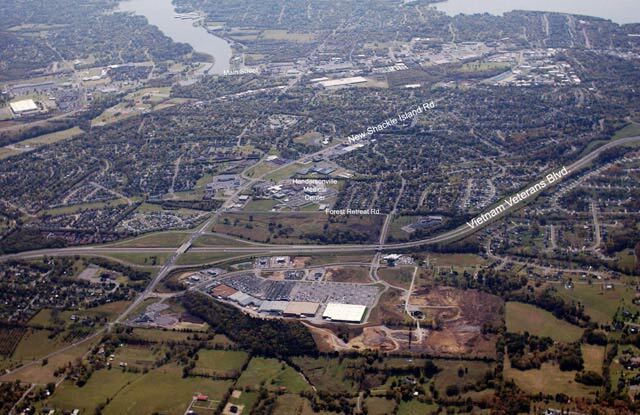 The work scope also included landscaping, bridge construction, and public utility installation.